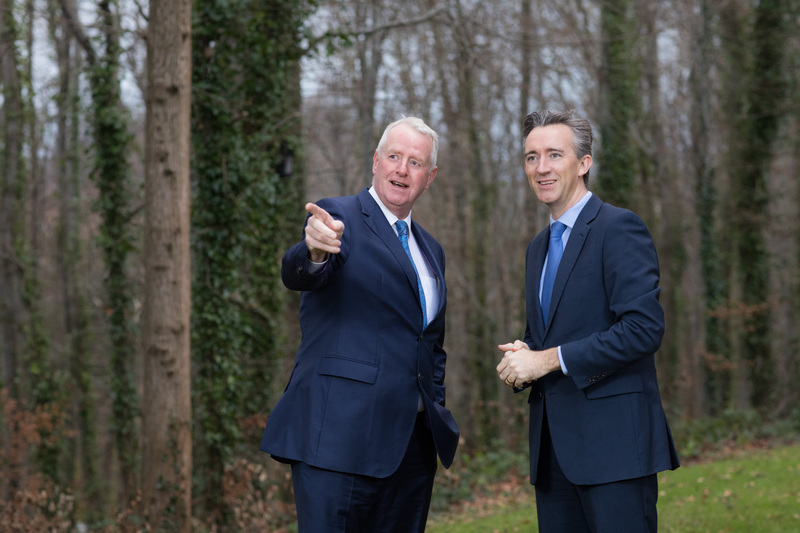 Coillte are asking the public to get behind National Tree Week 2019, which will officially kick off on Sunday 31 March and will run until Sunday 7 April 2019, with a special event displaying a carbon bench, which shows off what a tonne of carbon will look like. This year’s theme is encouraging the public to ‘Plant for our Planet’. 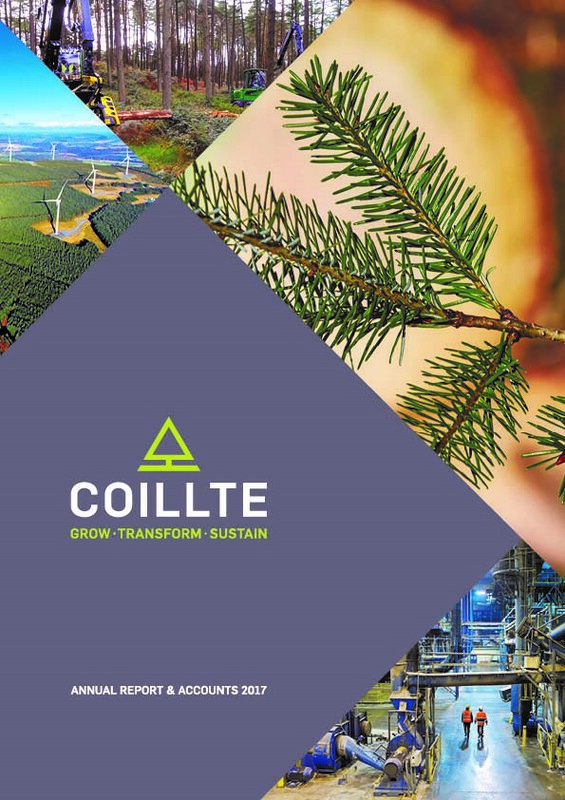 Coillte have supported Tree Week since 1989 and it is fitting in their 30-anniversary year to be official partners with the Tree Council of Ireland and Forest Industries Ireland for Tree Week 2019. 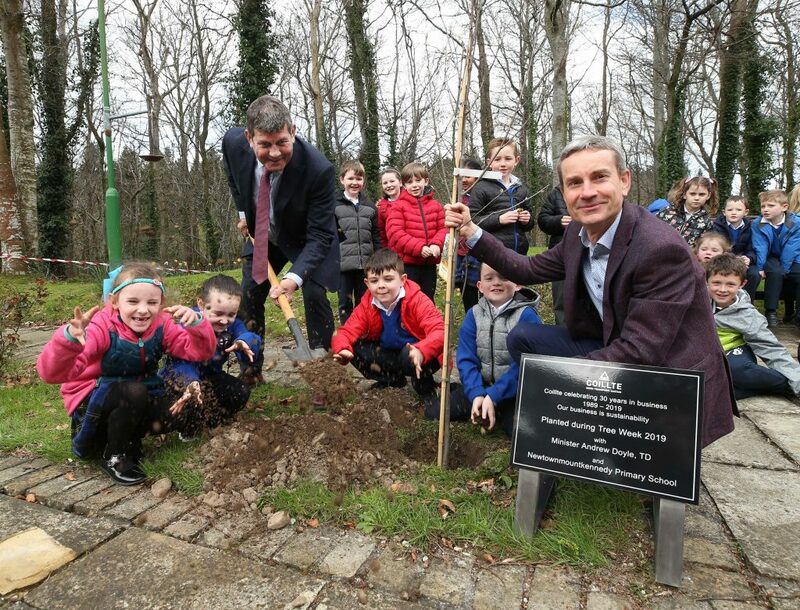 To celebrate the carbon bench, Minister Andrew Doyle T.D, for Food, Forestry and Horticulture joined Coillte and 94 school children from the local Newtownmountkennedy National School to celebrate. There was also be a tree planted to mark the day. 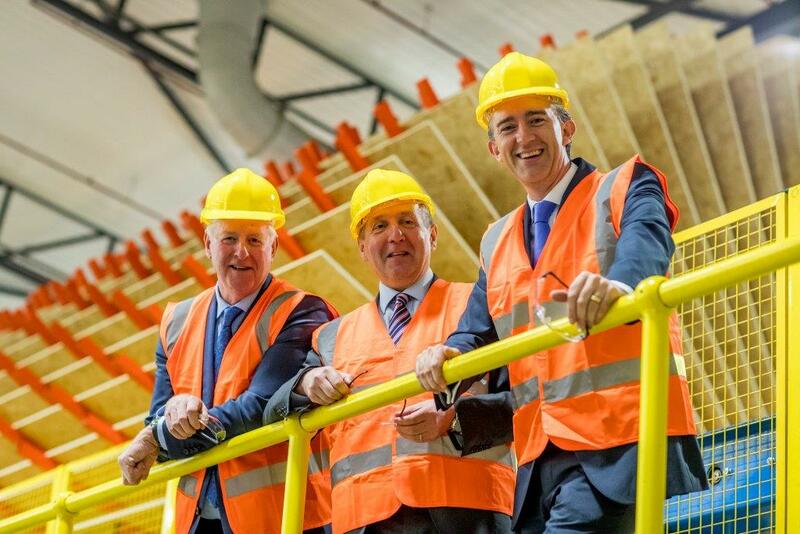 The carbon bench was built by Balcas Sawmill who are based in Enniskillen and are members of the FII. 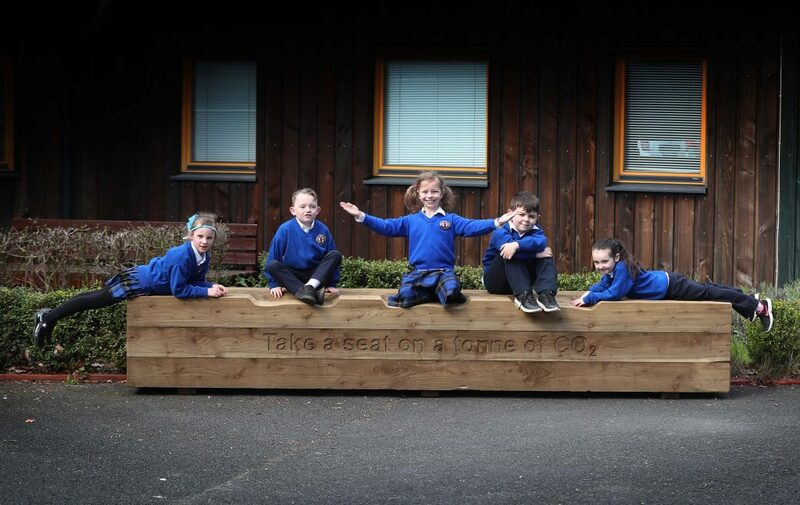 The bench is one cubic meter of timber, shaped into a seat and it represents one tonne of carbon removed from the atmosphere by the tree and now locked up into the timber. 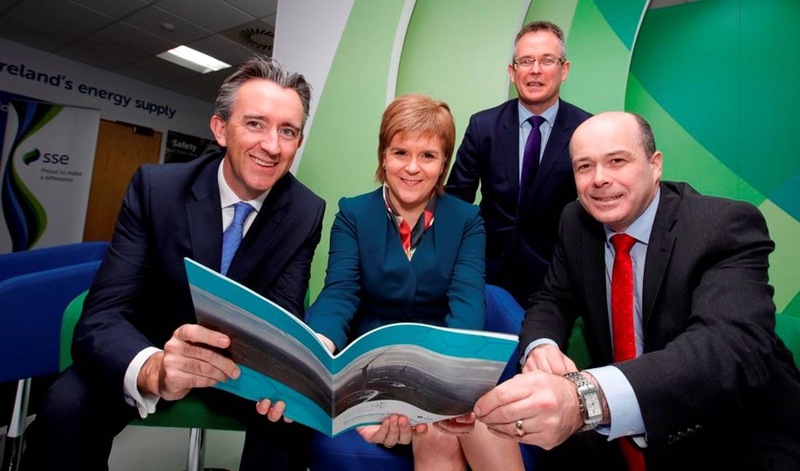 Trees play a significant role in our climate change strategy by soaking up carbon emissions while also providing a renewable and sustainable building resource through their timber. Trees improve air quality, provide shade, increase biodiversity, provide food and shelter for wildlife, reduce local wind speeds and reduce the effects of flash flooding. Without trees, life on earth would be intolerable. As well as the environmental benefits, there are social and economic reasons to plant trees. 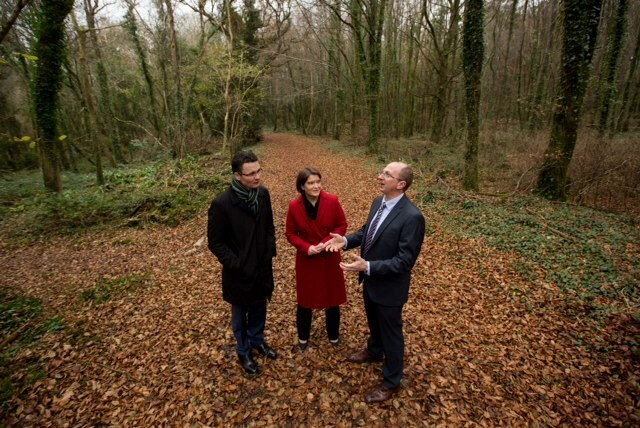 Since its inception, over half a million trees have been planted throughout the country during Tree Week. By doing something as simple as planting a tree, everyone can play his or her part in improving lives and boosting sustainability as well as a myriad of other benefits, many of which will have long term impact in times of climate uncertainty. 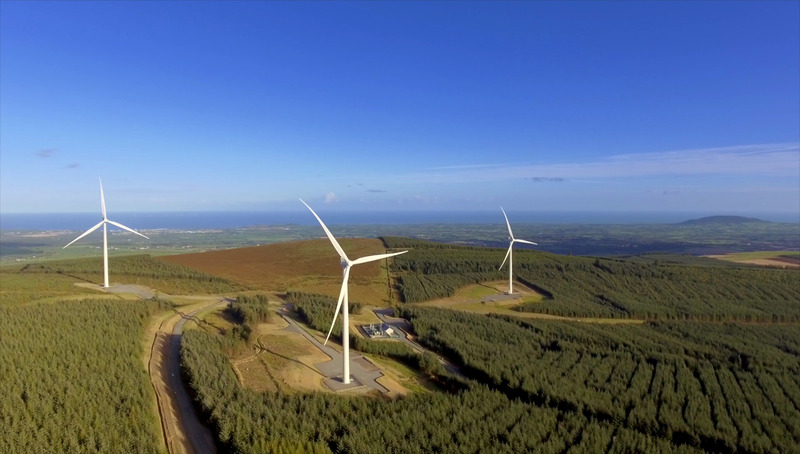 To find out about events happening in your area and to get involved, please visit www.treecouncil.ie.